Home Community Marlow Information Centre – not just for tourists! 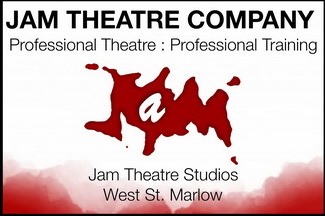 Marlow Information Centre – not just for tourists! I recently popped into Marlow Information Centre (in Institute Road, 01628 483597), which I do from time to time to skim through the tourism leaflets. On this occasion I took the opportunity to have a chat with the Information Supervisor, Hannah Cassell, and her team. 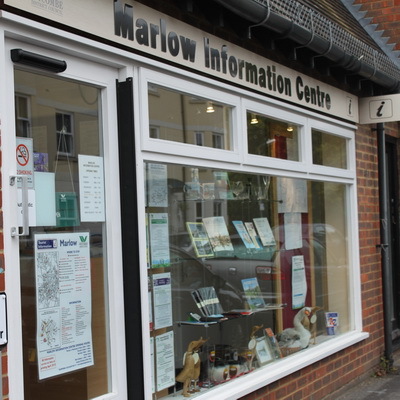 I’ve always just referred to the place as the “Marlow Tourism Office”, but was surprised to learn the extent of other services and information available – hence the correct name “Marlow Information Centre ” seems entirely appropriate. 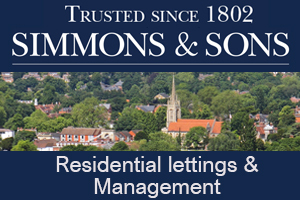 On the tourism front, it seems there has been a definite increase in visitor numbers during 2010 – and it could be partly down to the “Midsomer effect”, since the TV show Midsomer Murder is filmed all around Buckinghamshire, and Marlow has specifically featured on occasion. The show is phenomenally popular overseas it seems, and tourists from home and abroad follow the trail of locations – a book of which is on sale in the Information Centre. agent for National Express coaches, Motts holidays and London Sightseeing coach. Previous articleWhat will a New rugby stadium mean for Marlow? !